Public insurance adjusters represent you, not the insurance company, to inspect, document, prepare and negotiate your insurance claim. Public insurance adjusters help get you the maximum money owed to you. Public insurance adjusters understand insurance policies and insurance companies. Public insurance adjusters have extensive knowledge and experience. Public insurance adjusters don’t get paid until you get paid. Fire and smoke damage can be the most intensive insurance claim. Water damage and mold damage can be very complex and may need additional testing to be found. 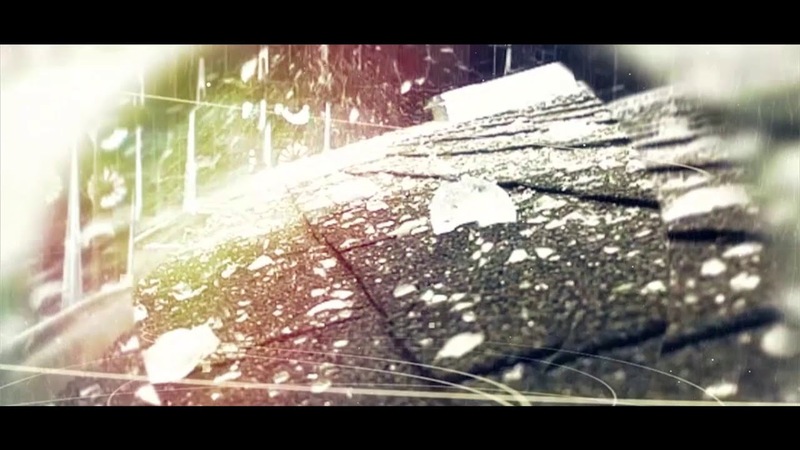 Damage from storms, wind & hail can cause extensive exterior and interior damage. If you pay over $100,000 for a vehicle, you need to protect your investment. A property theft or vandalism to your property can become very difficult to fight, be sure you have someone protecting your interests. We want to take the stress and hassles out of the claim process. You are dealing with contractors, cleaning, rebuilding, and your everyday life, let an expert take care of your insurance claim. Our insurance adjusters can expedite and maximize your insurance claim. Insurance claims are very complex giving the insurance company the upper hand. Your insurance adjuster represents you not the insurance company and we understand insurance claims. Your employees are depending on your business to pay their bills, we can help you expedite and maximize your insurance claim so your business can be back up and running as soon as possible. A Public Claims Adjuster for your state will help fix your problem. The Adjuster Group, LLC works with residents of Minnesota, Wisconsin, Illinois, Iowa, or Nebraska who have suffered a loss for water damage, fire damage, storm damage or natural disaster. © 2018 The Adjuster Group. All rights reserved.